My name is De Wet Blomerus (sounds like "The Vet"). I am a software developer and mentor. I write elegant code while constantly seeking to understand what companies and their clients need, so they can get stuff done without software in the way. I have worked in tech roles for the last 6 years and have over 10,000 hours of experience ​solving problems using technology. My passion is to take a tedious but important business process and find ways to innovate and automate with code. It's the problem solving I enjoy the most. This is my technical blog. It is focused on all things code and sometimes the bigger picture around software. 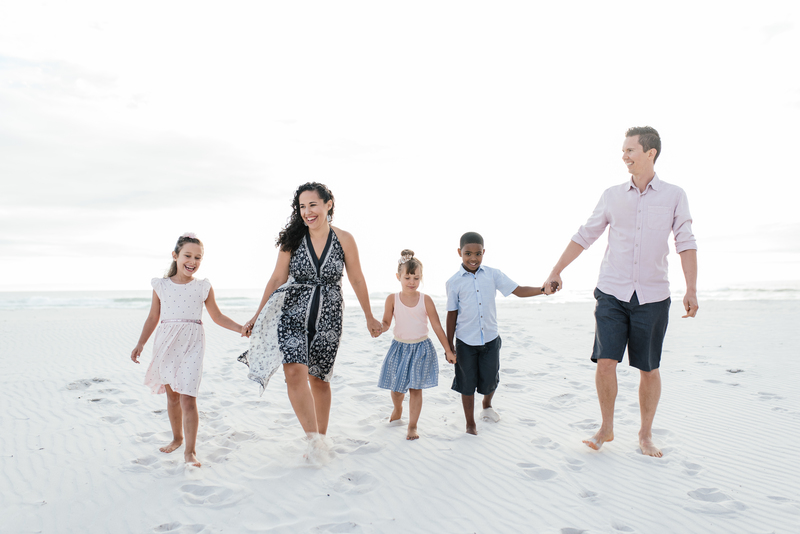 I live in Cape Town, South Africa, married to my best friend, Marysol, and together we are raising our three young kids. I'm an avid cyclist, audio book devourer, and burger connoisseur.